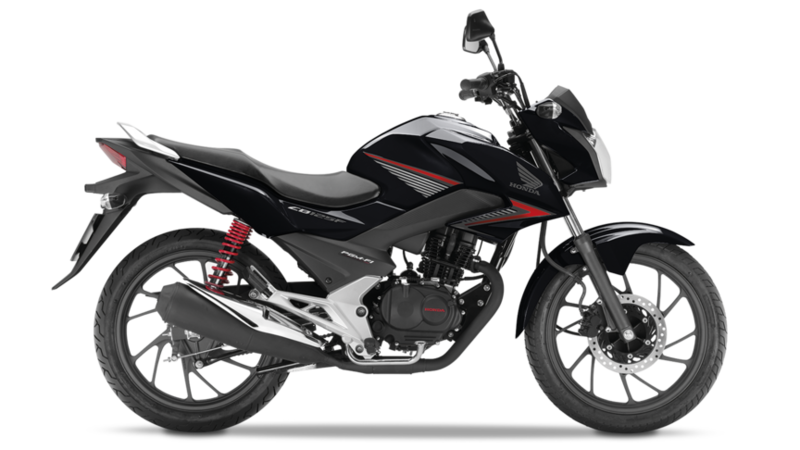 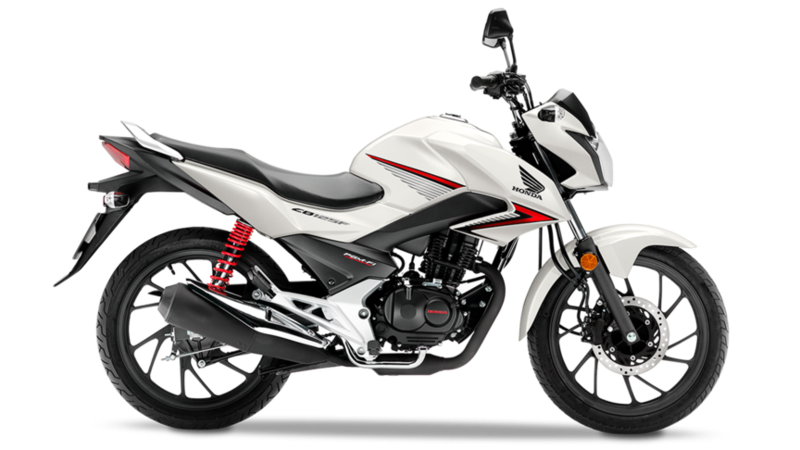 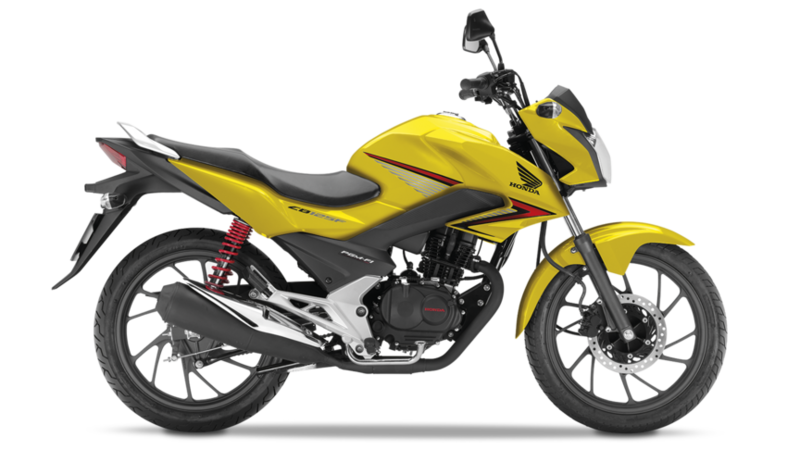 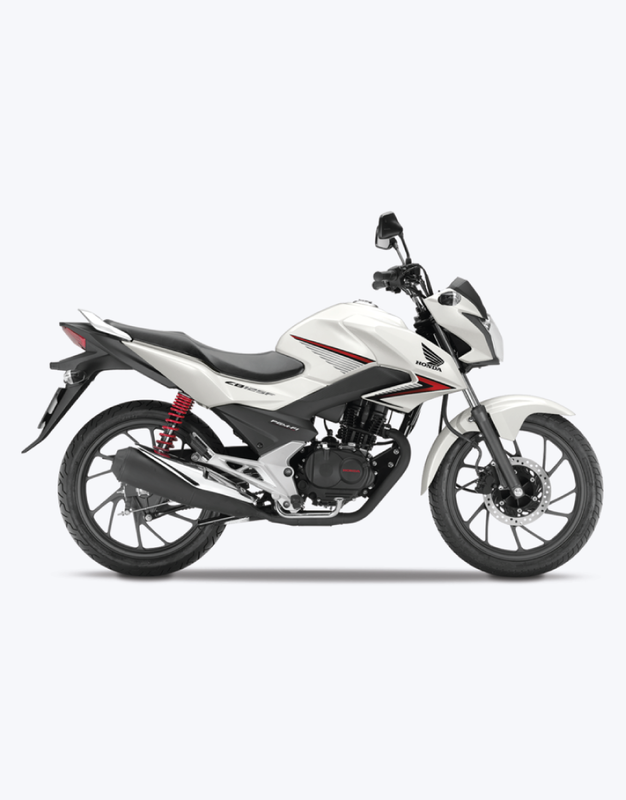 The new CB125F has been styled with a strong family resemblance to the twin-cylinder CB500F and four-cylinder CB650F. 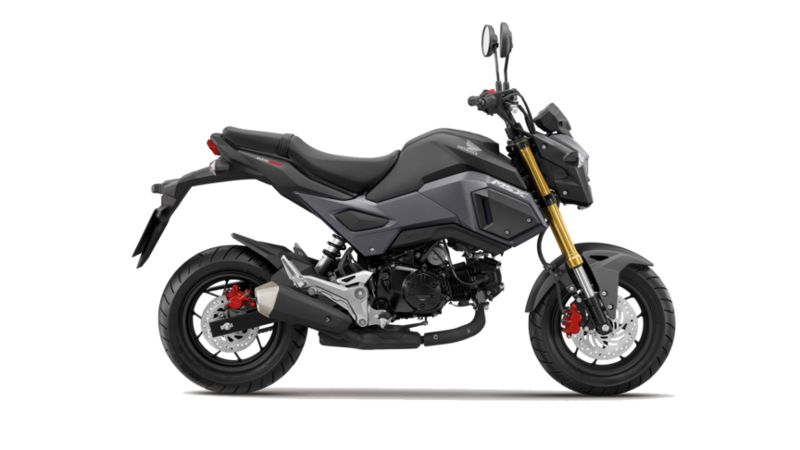 An injection of aggressive ‘streetfighter’ attitude matches an upright riding position and wide handlebars, giving excellent control. 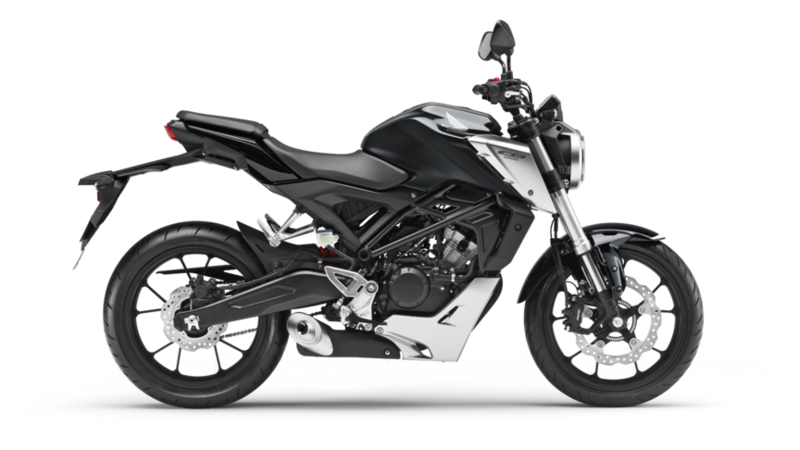 For the end user the other good news is that the 2015 CB125F, armed with an array of improvements plus Honda engineering and high quality finish arrives in dealers at a highly competitive price point.